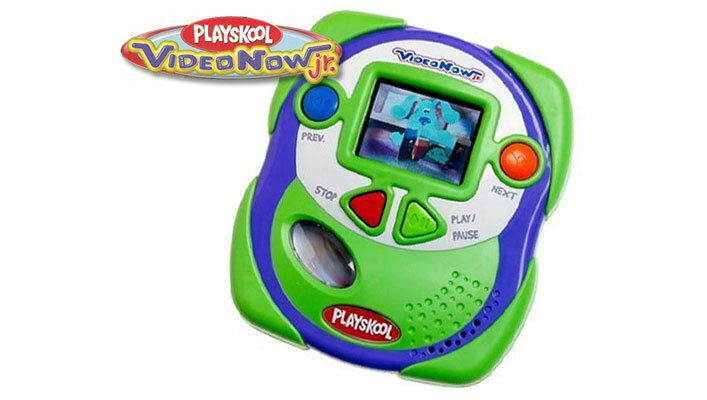 The VideoNow Jr. player offers portable entertainment for pre-schoolers. The big buttons and cushioned sides are designed to be easy to use and drop resistant. Comments Off on Hasbro VideoNow Jr.